Julius Baum was born in Diespeck, near Nuremberg, Germany, in 1833. In 1849, at the age of sixteen, Baum came to the United States and found employment in St. Louis, where he remained for about three years. 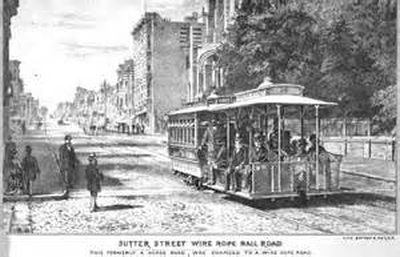 The call of the West brought Julius Baum to San Francisco in 1852. There, he engaged in general merchandising and wholesale clothing. In 1869, he formed a partnership under the name of Baum & Schrier, which prospered until 1886. In 1886, Baum left the clothing business to become a grain broker. He soon became the president of Vulcan Powder Works, Vice-President of the Sutter Street Railroad, and a director of the Union Insurance Company. 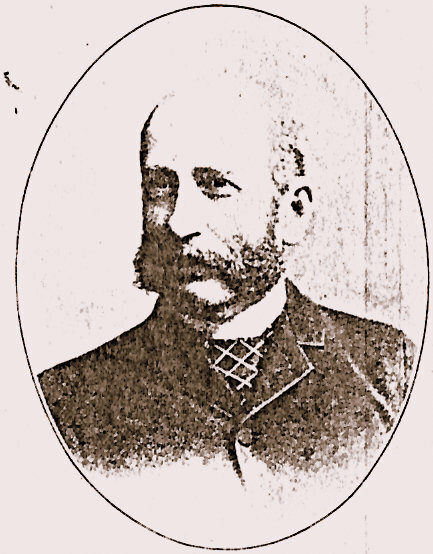 At this time, Julius Baum was rated as one of the wealthiest men of San Francisco. Julius Baum was a member of the San Francisco Produce Exchange. Baum was one of the first members of Congregation Emanu-El, and one of the founders and treasurer of the Mason Street Congregation. He was a supporting member of the Eureka Benevolent Society and other philanthropic institutions. In 1864, Julius Baum married Clara Waller. Together, they had six children: Mrs. Sam Bauer, Mrs. Charles Schlessinger, Helen Baum, Benjamin Baum, and Arthur W. Baum. Two additional nephews were reared as their own: Edward and Samuel Louisson. Julius Baum died in 1897. David Epstein is curator fof this Julius Baum exhibit. The friends of Poland unite with those of her children residing in this city today, in celebrating her National Anniversary. The ceremonies are of a marked and liberal character. Let it go abroad that in San Francisco the friends of Poland open their ceremonies with religious services at the Catholic Cathedral and conclude them in a Synagogue! Such is the fact. This morning a requiem Mass will be celebrated at the Cathedral — this evening a social gathering will be had at the Polish headquarters, and tomorrow they attend Congregation Sherith Israel, on which occasion Dr. (Henry A.) Henry will deliver an appropriate address.